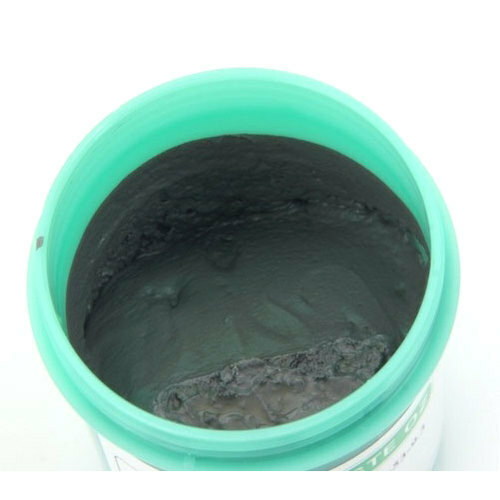 As per the needs and requirements of our clients, we are involved in providing 25 Liter Sealant Paste. Incepted in the year 2007, A V Waterproofing is one of the distinguished enterprises highly engrossed in offering services comprise Waterproofing Service, Coating Service, Heat Proofing Service and Bitumen Sheet Proofing. Over the year we have been able to touch a reputable place in the industry by presenting trustworthy and constant services that are specifically carried out to give whole indulgence to our honored clients spread all over the country. In addition to this, we follow unbiased business morals and guarantee honest & clear transaction dealings that have strengthened our place in the market. For the happiness of our customers, we offer them hassle free and several modes of payment to choose.